We are a community that connects Asian Women both on and offline. We are unlocking the silent strength that lies in Asian Women in Business by: inspiring, championing , connecting and collaborating like minded women. Our aim is to provide a unique environment where women can experience empathy and understanding to share their business journeys and entrepreneurial dreams. 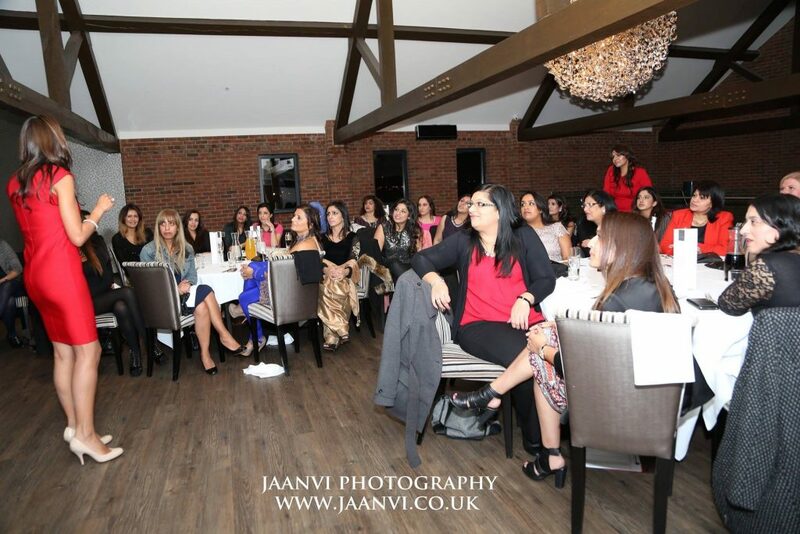 We are finding that our women are connected by their cultural beliefs, their outlook but most importantly their desire to achieve success in the business environment whilst remaining true to their family, their culture and their faith.